Don’t forget the Media Server! It’s the holiday season and you should be listening to Christmas music at work. 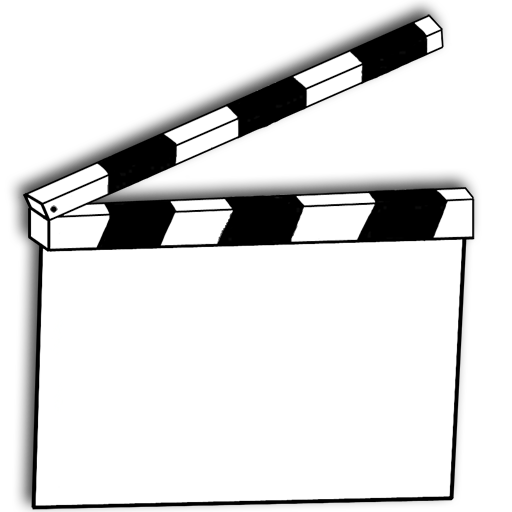 The best way to do that is to go to http://media.clapboard.org and navigate to the Christmas folder. I have modern Christmas crap, classic Christmas crap, mashup Christmas crap… you name it! update: I’ve done a complete backup of the server so I’m safe while I’m away, and I’ve updated the server software to run the newest and best code. Now listing out 88GB of music spread over 17,000 songs takes as little time as it can (even though it’s still not super fast). Let me know if you somehow don’t have an account but want one.